recently i have read a few articles about improved or added features in firefox. the first one that popped up for me today was firefox monitor. monitor uses data provided by have i been pwned to provide a report of any email, data or password breaches your account may have been subject to. i had previously run my email through have i been pwned so i can verify that the info provided was the same. if i am reading the page correctly (i checked while signed in), you don’t even have to have a firefox account to check. checking that out reminded me of another feature i had read about called firefox send. this one i haven’t used yet, but it seems like a useful feature. according to the link it allows sharing files of up to 1 gb (2.5 gb for a signed in account) with end-to-end encryption and a link that automatically expires. the last one occurred to me when i stopped by a news site to read an article and some nice older woman who feels no pain was yelling at me (not really, but it was loud) because the video and audio auto-started before the page even finished loading. 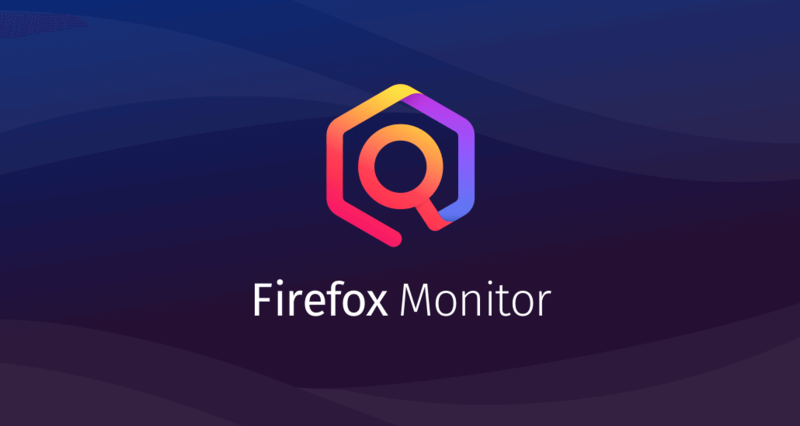 the last link below explains that starting with firefox 66 (along with many other changes) auto-playing audio will now be muted. Have your online accounts been exposed in a data breach? Thanks for the share of this. I must admit I lost faith in Firefox after version 2 and yes I was one of the millions who got it into the record books for the most downloads. I have tried other variants since then, like waterfox and Cyberfox. I have tried it in Mint and to be honest still don’t like it. However I do like these features you have highlighted here, so just maybe I will take another look at it sometime on my workstation not on my main to test them out. i ran across an article about waterfox just a couple weeks ago and decided to give it a look. with very minimal testing i found it to load a bit quicker on my system. i also thought it was cool that it is portable. i was wondering yesterday when i posted this and your response gave me the reminder to check. i was able to use both the monitor and send functions just through the url with both chromium and falkon so it seems those are more just web services and not attached to firefox itself which i think is also kinda neat. 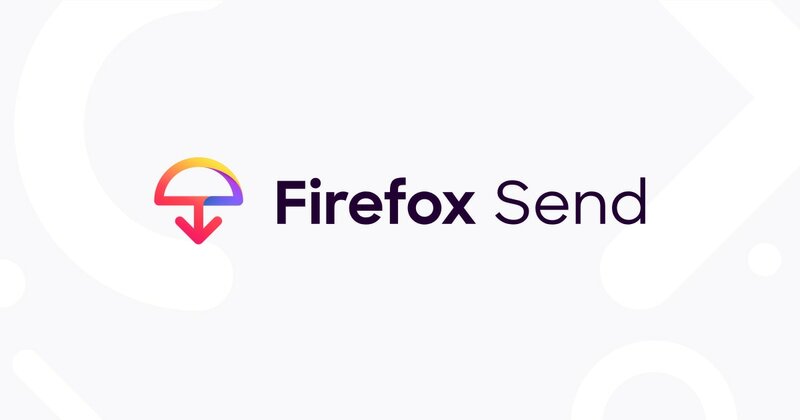 i’d be interested in hearing what was disappointing for you about firefox 2. i started using it over a decade ago, but there were good stretches in there where i didn’t have internet access so i may have missed something. i remember a year or so ago there was a flap about firefox installing a mr. robot (from the tv show) add-on with a certain release. 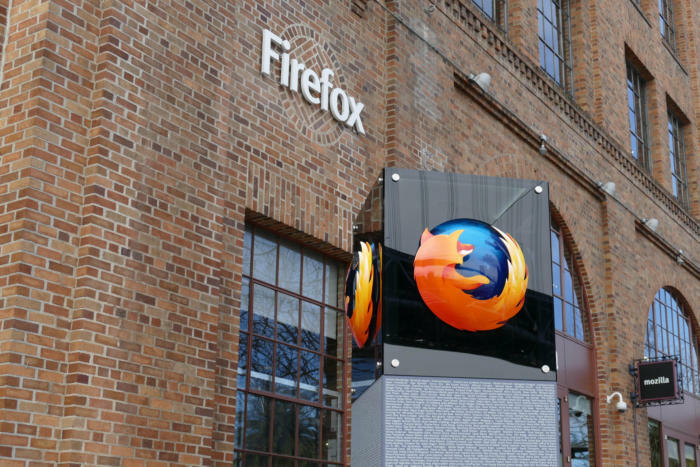 that caused some consternation because it wasn’t clear at first that firefox had installed it and people were concerned that it might be malware. I also got fed up the constant updates with Firefox. I got so tired of it that I switch my Firefox to the scr (corporation) version b/c it was long term releases. It was then that I also d/l’ ed Chrome and started using it.